Everyone has topics they find interesting. Maybe you have a few books that you've always wanted to read, or some courses you want to enroll in but haven't had the time. On Sunlight, there's a way to easily access all your personal favorites: our Playlists feature. 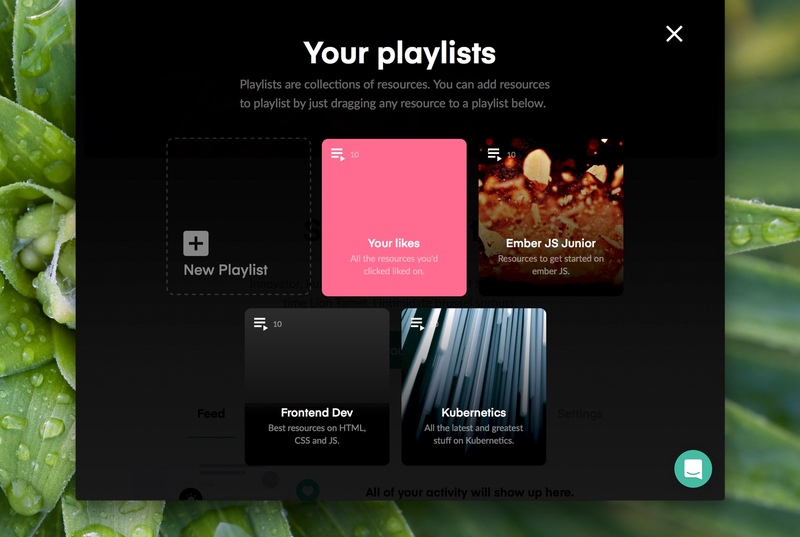 Playlists are lists each user can create in order to organize and personalize their Sunlight account however they like. For example, you can create a playlist titled "Management Books," and browse through our database to pick and choose which ones to add. 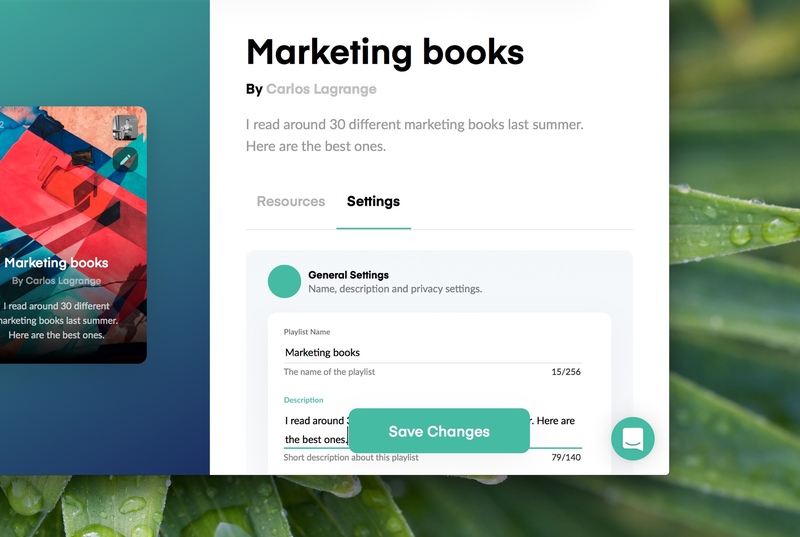 Next time you log into Sunlight, you'll have all your books one click away, thus saving you the time it would take you to search for them again, or place a new request entirely. To create a new playlist, simply display the right-hand menu, and click on the "Your Playlists" button. A new menu will appear, where you'll be able to see the option to create a new playlist. Once you've clicked on the "New Playlist" button, you'll be asked to fill in a title and a short description (the latter is optional, and you can add it later if you wish). After that, just click on "Create." Your playlist will look something like the image below. You can personalize it at any time by uploading a picture you think best illustrates the playlist, or by going to the "Settings" tab to change the name, description, or make your playlist only visible to you. Now that you've successfully added your playlist, it's time to add some resources to it. That's the whole point, right? Learn how to add resources to your playlists. If you have any questions or comments, please do not hesitate to contact us at support@sunlight.is or through the Concierge feature via the green button on the bottom right corner of your Sunlight page.